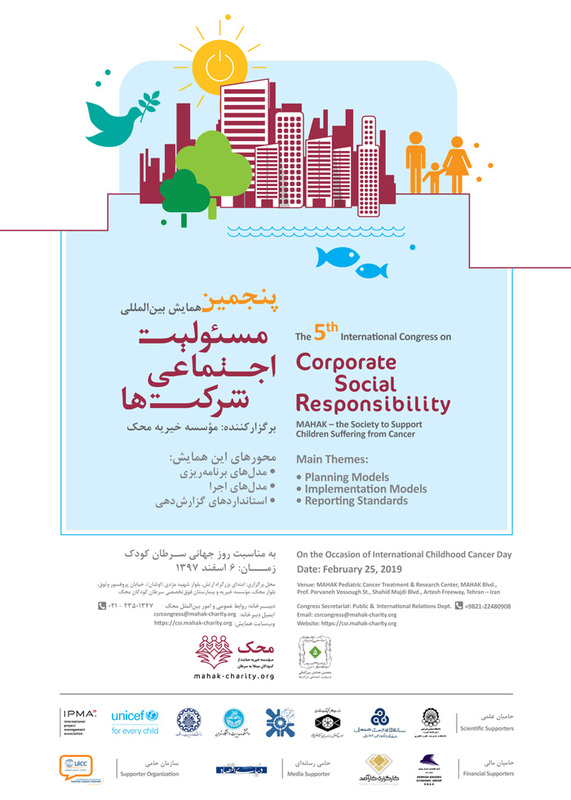 MAHAK- the Society to Support Children Suffering from Cancer will hold the 5th International Corporate Social Responsibility (CSR) Congress on 25 February 2019 on the occasion of the International Day of Childhood Cancer with the themes of "planning models, implementation models, and reporting standards". 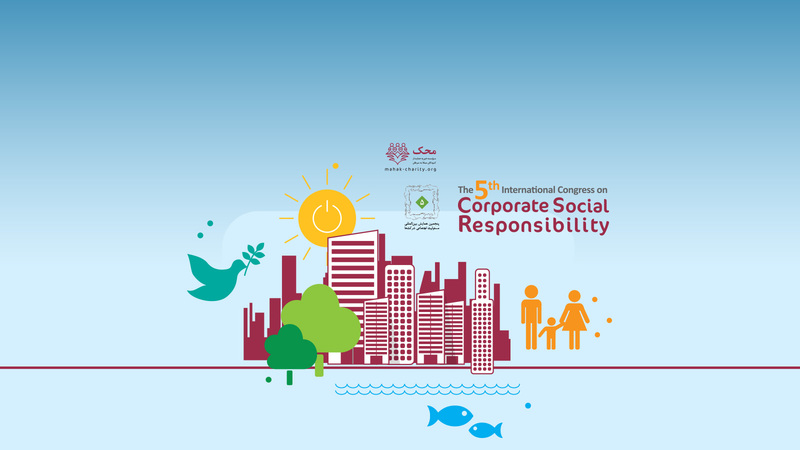 This congress has been held over the past years to promote the concept of social responsibility in partnership with business entities and civil society. In this congress, specialized panels on the topics of planning models and implementation models for CSR projects ..
Click to download Congress Schedule. Since 27 years ago that we established the home of love and named it "MAHAK", we believed that we will never be alone in the path of supporting children with cancer and their families as far as sympathy and helping the fellow beings are rooted in the ancient customs of people in our country; people who have made the manifestation of the concept of social responsibility regardless of their profession, art or interest. MAHAK- the Society to Support Children Suffering from Cancer- in the Introduction section of its first strategic plan which has been written in 2006 has emphasized the importance of promoting the concept of Corporate Social Responsibility (CSR) by NGOs and business entities and has targeted to have a key role in this field. © All rights reserved for MAHAK.